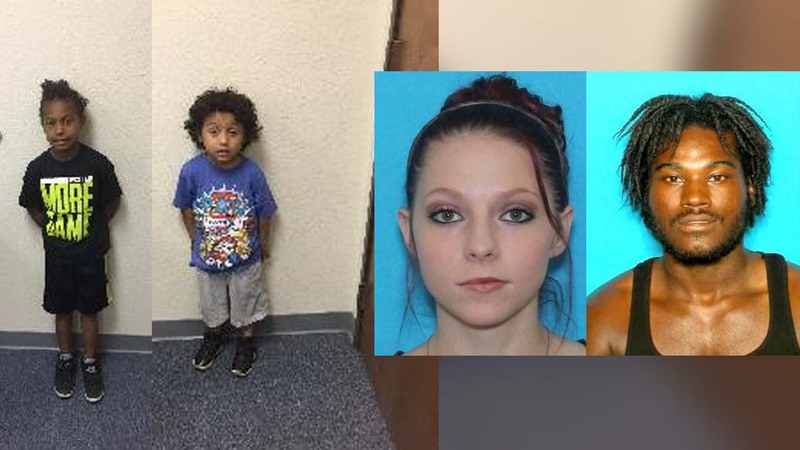 HASKELL, Texas (KTRK) -- Hours after an Amber Alert was issued for two children from northwest Texas, they were located safely. Police say Malakai Lara, 4, and Devonte McGee, 8, missing from Haskell, Texas, have been found. Cody McGee, 26, and Stephanie Wilson, 23, have been taken into custody.